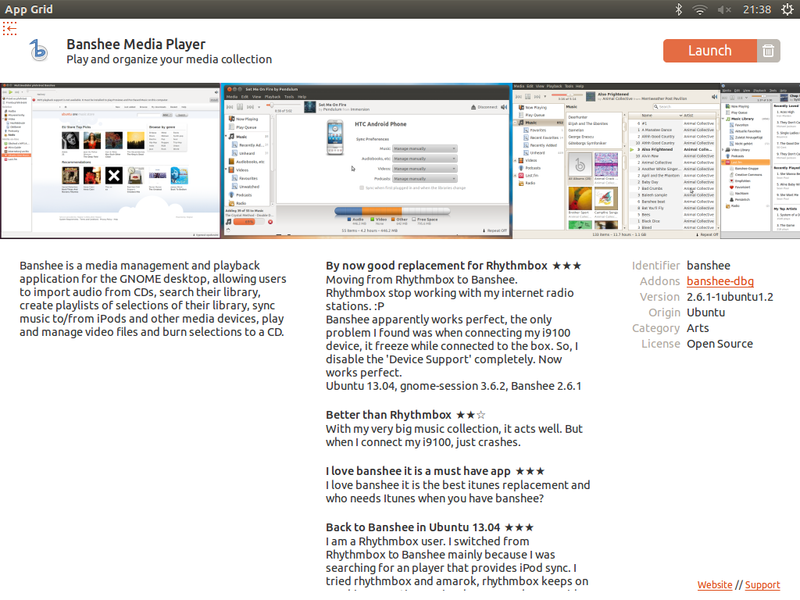 sign in with your Ubuntu One account to review and purchase apps. lines of code is somewhere around 5900 loc vs 56960 loc (incl tests etc). 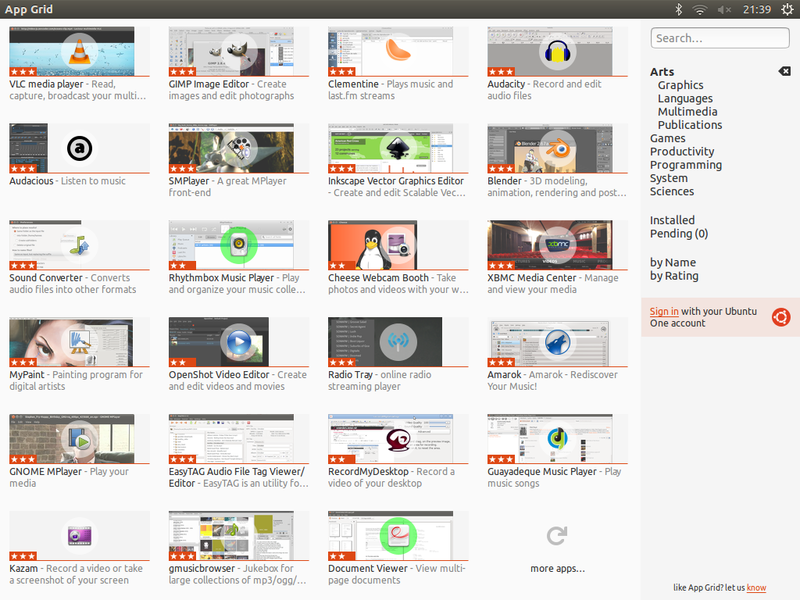 This is the way that Ubuntu software centre should work. Nice and fast. 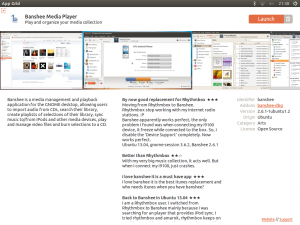 I have been using the software centre to install synaptic and use that. 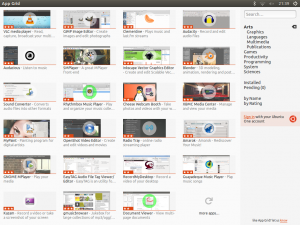 Hope that they keep devopling appgrid and maybe Ubuntu can get some pointers for their software centre. Thanks for the post.